The wait is almost over for the first-ever elrow South Africa tour. Taking place at The Sheds in Johannesburg on March 17th and in Cape Town on the 24th (venue to be announced), elrow brings international stars, out-of-this-world decor and an energy like no other, and is poised to be one of the best parties in SA this year. While elrow residents like Nick Curly and Toni Varga are guaranteed to bring the fire, we take a look at a few local acts who have proved their mettle and will be representing Johannesburg at elrow this weekend. 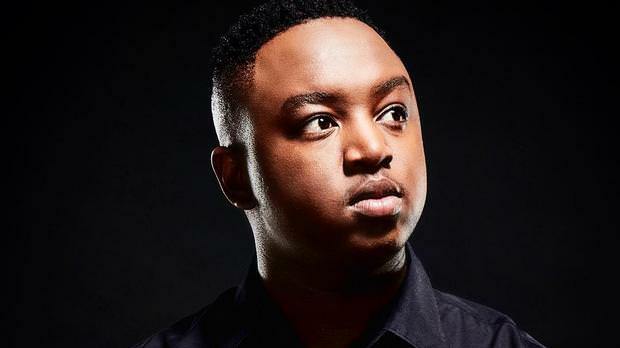 Shimza’s dedication to his craft has been admired by many SA artists for over 10 years and has placed him in the upper echelon of the SA’s dance music industry. From his massive annual One Man Show to his appearances at Destino in Ibiza, Shimza is on top of his game, and his electrifying sets will be a spectacle to behold at elrow this weekend. 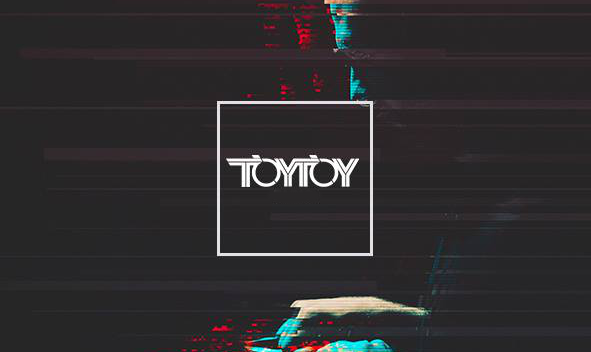 The TOY TOY stable has long led the Johannesburg’s techno scene with its weekly nights at And Club. Represented by Gforce, Dogstarr and Fabio, TOY TOY come out in full force with three of its artists on the elrow Johannesburg lineup. 2lani The Warrior is a cornerstone of the deep house movement in SA. 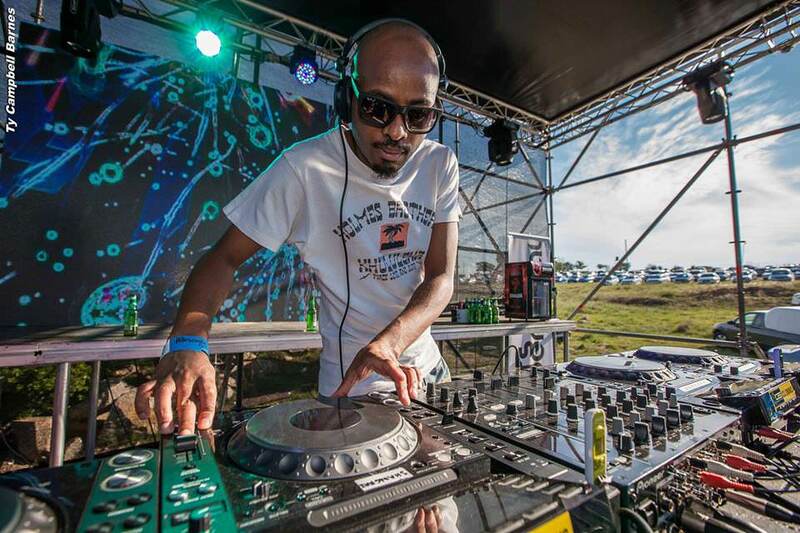 Emerging on the scene in 1997, he has played an important role in the growth of SA house music with the release of his compilations and his involvement at Sheer Music and Soulcandi. 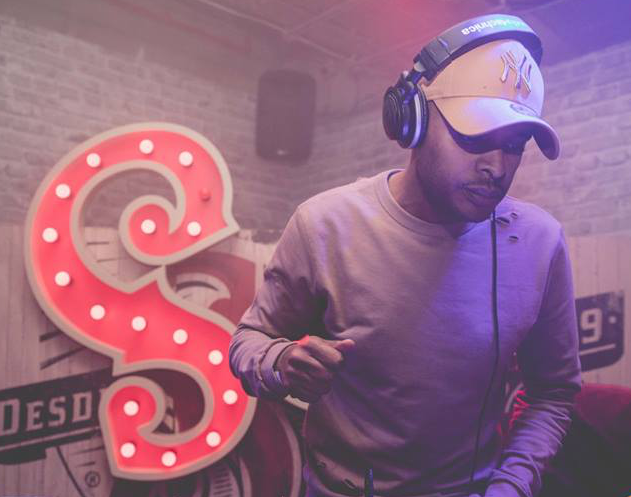 As the owner of Do It Now Recordings, he has helped garner local and international recognition for local talent and continues to champion SA music through his impeccable DJ sets. A staple of the deep house scene in Jozi, Ady Fleming is one of SA’s most prized underground DJs. With countless performances at Truth and many of the city’s best events, he is considered a connoisseur and stalwart of Chicago house, soul, dub-techno and minimal. 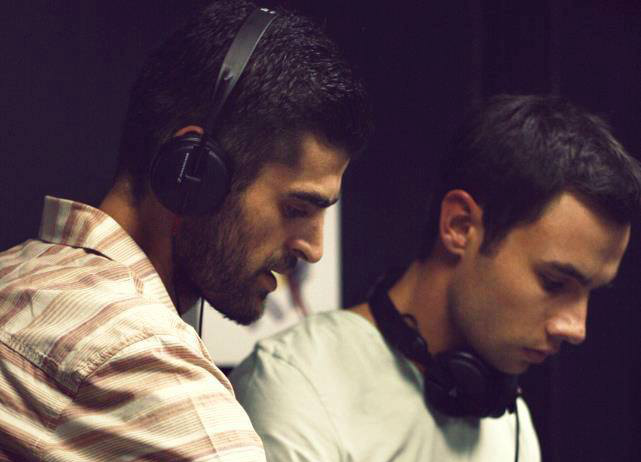 Matthew Bouton and Carlo Zourides, better known as Metro ticket, have been carving their path in the dance music scene with meticulously crafted house and techno sets since their formation in 2004. The duo are now well-known as a go-to for quality tunes, and with frequent bookings at Jo’burg’s best parties like TOY TOY and Deep Town, it’s clear that Metro Ticket are one of the city’s favourite acts. Tickets available here. Visit the elrow South Africa page for more information.